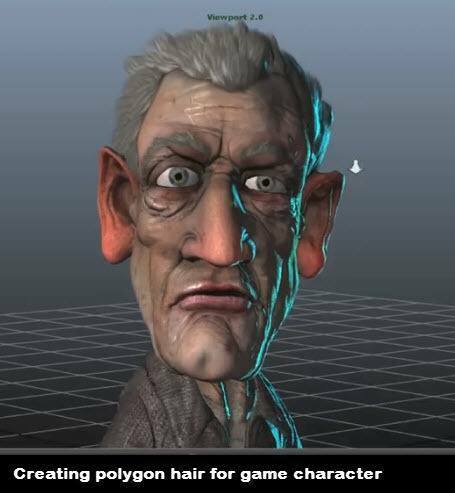 Creating polygon hair for game characters using polygon modeling technique. 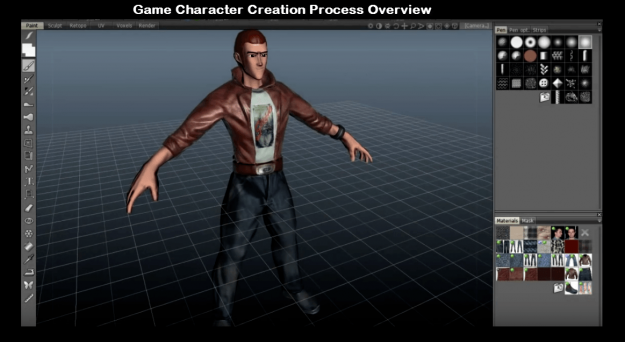 This hair making video tutorial also covers how to texture hair using Photoshop. 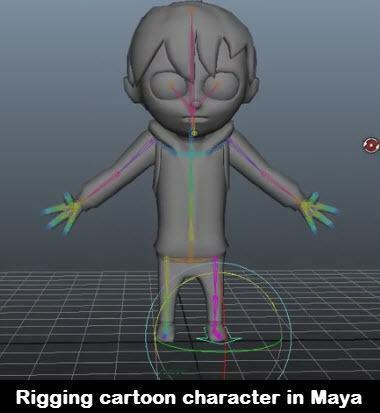 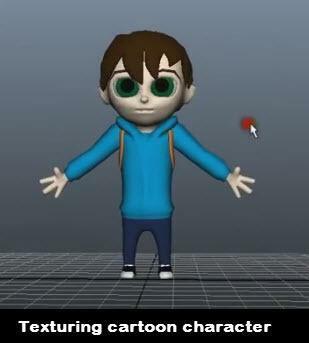 Rigging cartoon character in Maya video tutorial shows how to rig cartoon character in Maya. 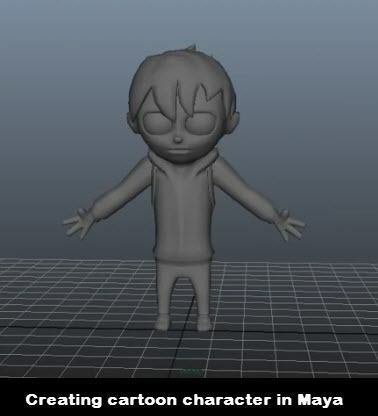 This rigging tutorial also covers how to create IKs in Maya.